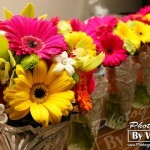 Wedding Flowers: Professional Florist or DIY? 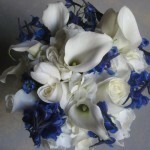 A bride can find so much information online about flowers: what’s in season, colors, styles and even suggestions. However, it’s consistently hard to find relevant information on proper care, handling, hardiness, and climate (indoor vs. outdoor weddings relative to the location). A professional florist/designer should be involved at the very beginning in selecting, then designing your wedding flowers. 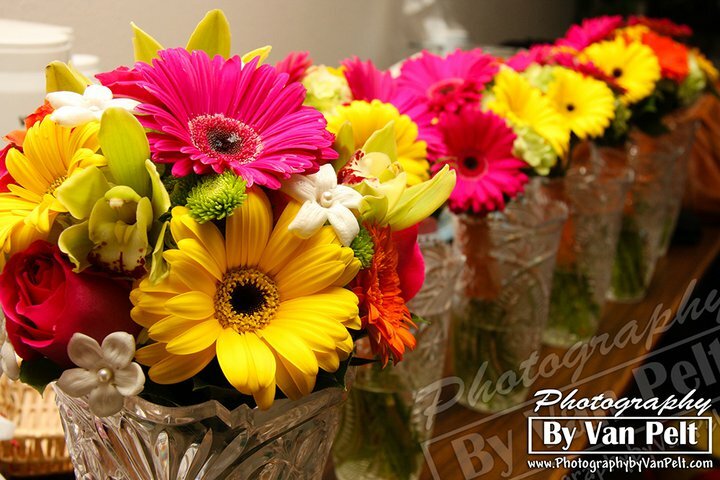 The selection and initial design of your bouquets, centerpieces and personal flowers are equally as important as the artistry and mechanics of putting them together to look simply amazing; and then hold that same look. I often hear brides comment about recent wedding flowers from other weddings that featured brown, dead boutonnieres and some bouquet flowers wilted only two hours into the reception. Both of these problems are quite common with inexperienced floral designers or DIY brides that don’t have the knowledge and experience to know which flowers are best to use, under what conditions and why. When selected properly, flowers should withstand the elements and look just as beautiful and fresh as when you receive them as they will at the end of your wedding…and even days afterwards. When selecting your flowers, it is important to consider which flowers will endure best in heat, or wind, or cold weather or even all of them. Consider an outdoor summer wedding and reception, or extensive photos taken in the middle of winter in Estes Park outside for 40 minutes with beautiful snow scenery in the background. It happens a lot! 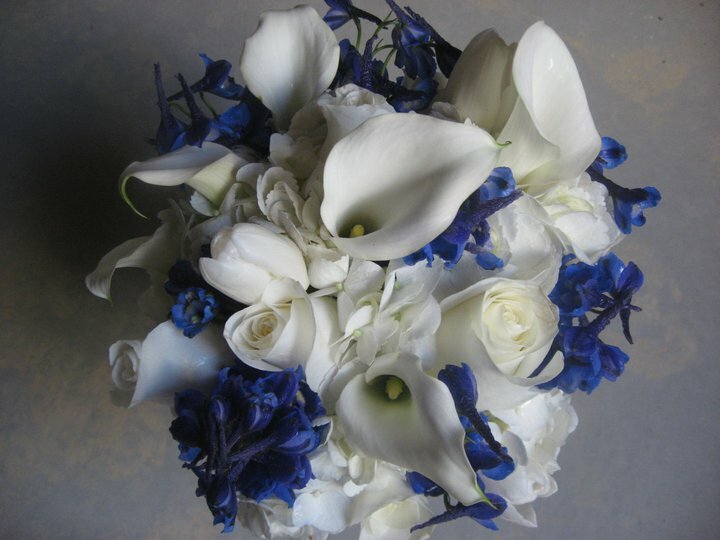 Not all flowers are equal; especially because many popular wedding flowers are delicate and often require special handling, preparation and care. Most wedding flowers are available year around due to a robust global flower market with relatively little to moderate price fluctuations. For example roses, hydrangeas, orchids and lilies can be purchased year around from all over the world, but not all flowers can withstand changing seasons, climate, or shipping conditions that may be required to get them here. So, working with a professional florist/designer to help guide you along the process based on practical availability, and their network of providers is truly cherished. Every day brings new learning experiences in this industry. 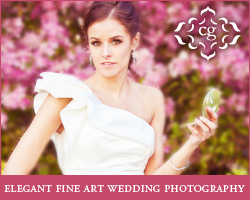 New flower designs are continually available that require testing for hardiness, usage, durability, season and climate to design the perfect wedding flowers for a bride’s very special day….and a professional florist/designer is the best place to start!